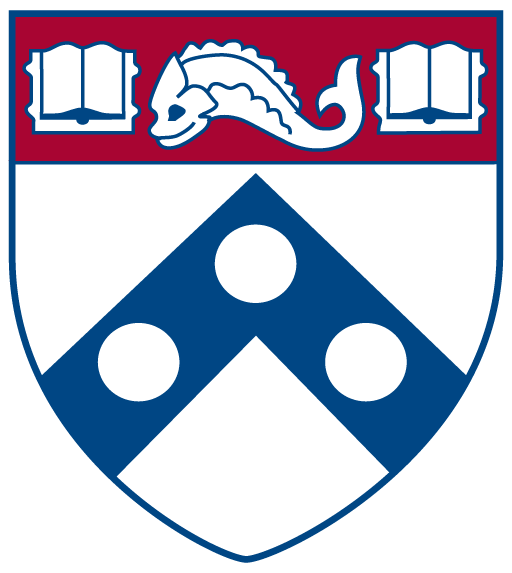 Ashley E. Gorham is a doctoral student in political theory at the University of Pennsylvania with interests in new media, information technology, democratic theory, the history of political thought, and the relationship between aesthetics and politics. Her dissertation, “Information and Democracy: A Critical Reappraisal for the Internet Age,” examines the political action of WikiLeaks, the Electronic Disturbance Theater, and Anonymous through the lens of three strands of democratic theory: the “epistemic,” “aesthetic,” and “audacious,” respectively. Her work has been published in The Journal of International Relations, Peace Studies and Development, Limn, and PS: Political Science and Politics. During the 2018-2019 academic year, she will serve as a research fellow at NYU’s Information Law Institute and as an affiliate of Harvard’s Berkman Klein Center for Internet & Society.